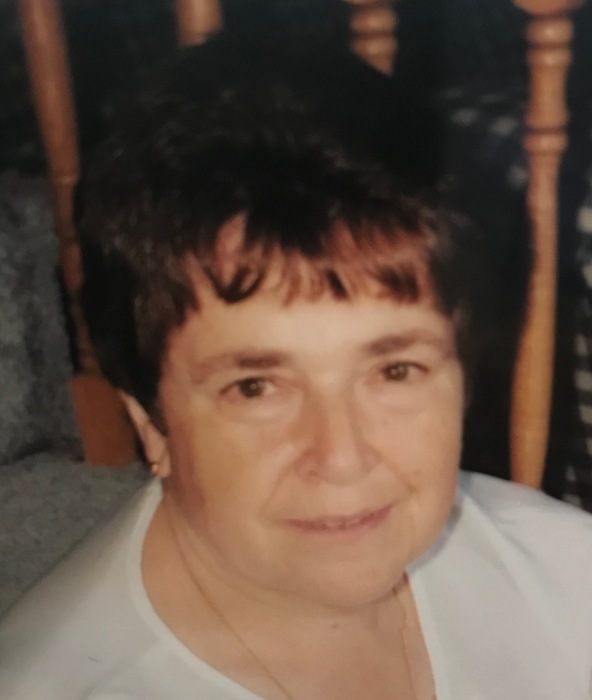 Helena L. Bairos, 74, of Taunton, passed away on Thursday, August 16, 2018 at Morton Hospital. Born in Santa Maria, Azores, Portugal, she was the daughter of the late Antonio and Maria (Leandres) Bairos. Helena worked in the maintenance department at Stonehill College for twenty years. Prior to that, she worked at Acme Boot in Stoughton, MA. She enjoyed traveling, sewing, cooking, baking, and knitting. Helena was a communicant of Saint Anthony’s Church, where she enjoyed volunteering and making malassadas. She also loved her annual trips to her house in São Lourenço by the ocean. Most of all, she enjoyed spending time with her family and friends. She leaves her two brothers, Antonio Bairos, and his wife, Filomena, of the Azores and Jose Bairos, and his wife, Maria, of Taunton; a sister, Maria Leandres, and her husband, Eduardo, of Taunton; five nieces; four nephews; eight grandnieces and five grandnephews. Her funeral will be held on Tuesday, August 21, 2018 at 8:30 am from the Silva Funeral Home, 80 Broadway (at Saint Mary’s Square) followed by a Mass of Christian Burial at 10:00 am in Saint Anthony’s Church, 126 School Street, Taunton. Interment will be in Saint Joseph Cemetery, Taunton. In lieu of flowers, memorial contributions in Helena’s memory can be made to the Alzheimer's Association, 309 Waverley Oaks Road, Waltham, MA 02452.